First of all we are thankful to Allah, the most merciful and gracious. Also thanks to the Faculty for providing friendly study environment, Staff, Students and the degree mates, for maintaining the brotherhood environment since the day of our enrollment in the University. In this project an android app namely Ambulance Management System has been developed. There is most common rescue service 1122 which is managed through phone calls but it’s a unique idea in itself in which one can book an ambulance using an android smart phone. The request for an ambulance made by the proposed app is directly updated on a centralized main office, where 24/7 server will automatically check the request calculate coordinates and response back to the user and it’s respective nearest station. That request is in progress and from which station ambulance will come. All this process and management will handle virtually. The whole history will maintain on server side and also on user side. When task is done then status on app and sever side will be update. It develops for serving humanity in the situation of emergency by using precise and accurate results. As we listened the word ‘Ambulance’ the first thing comes to mind is the rescue process. In the modern era where the population is increasing day by day, people feel uncomfortable and frightened due to danger aspects of road accidents, some known and unknown disease which required the quickly treatment but unfortunately due to couple of minute delay some important lives are lost. Therefore, to give the quick first-aid to the patient rescue system of every country should be maintained and trained well for the betterment of human beings and to avoid the deaths which occur due to delay in rescue process. So our first goal is to maintain the ambulance service system first by making android application for the rescue process. It will provide all the rescue centers to stand on one platform through ambulance service application. In case of any accident we call an ambulance for help via call. There are many organizations which provide ambulance services in Pakistan. But there is a problem with these organizations that they did not work together. So that, when there an accident occur people call for ambulance of specific organization like ‘Eidhi’, ‘Cheepa’, ‘Rescue 1122’, ‘FIF’ etc. There can be possibility that the ambulance of that organization will not available near the place of accident. So this application will help people to find ambulance near them of any organization. We have proposed an android app namely Ambulance Management System (AMS). User will properly sign up in the app with his mobile and CNIC number for authentication so that irrelevant person will not use this app without any reason. In case of emergency he will request for an ambulance made from his phone that will be directly updated on a centralized main office where 24/7 server will automatically check his request, calculate coordinates and will check the availability of ambulance in very nearly station, if there is no ambulance available in that station, then server will check up next near station and response back to the user that request is in progress and how much time it takes to reach, and from which station. All this process and management will be handled virtually using defined algorithm. The whole history will maintain on server side. When task is done then status and number of ambulance will be updated on sever. The objective of this app is to provide a user friendly environment. In the era of the modern technology, there is no application available for smart phone users in Pakistan, which helps them to request for an ambulance. There should be an android based ambulance management system through which we can improve ambulance service system. So we have tried to enhance the capabilities of a management system by linking an android app with web based platform in which user can check its request’s status and admin maintain things and view user’s history. It will be a totally free of cost app. The Admin and developer will be responsible to manage the system. The admin can do the processes of modification, cancellation and some other issues which can affect the system. The admin can also take the decision of changing the app design and can also demand from the developer to extent some internal features of app which can be handy. The developer will be responsible of enhancing the app features as well as the requirements of user and the developer will also be responsible for maintaining the app through finding the bugs. The ambulance management system describes the system which facilitates the public in the situation of emergency. The purpose of the application is to give better idea for rescue system with user friendly interface in case of emergency and rescue situation. At the present, there is no such application which can facilitate the people in case of emergency through a smart phone app. The admin OR developer will participate in the design and testing of the new Ambulance Management System. They will participate in the integration and system testing as well end-user testing for the following modules: Authentication, authorization, and some other services. The participants will also support end user training classes. The technical team will be responsible for the app development and testing as well as they will also be capable of finding the errors and unnecessary things to terminate them. The application is developed with a user friendly environment such as the font size, text alignment and other complicated things are adjusted in a simple way. User can easily understand the functions of the application. System will be able to perform operation efficiently with a reliable environment and with minimum chances of losing data. This application can be easily downloaded from Google play store and can be used rapidly in case of emergency. The application user must have a smart phone which has the functionalities of accessing the data network or WIFI. Project management involves the planning of the project. Initially project is defined as the methodologies that are commonly use in software development. Some steps are required to fulfill the work of the application. The project plan implemented to get the balance between resource usage and project timing to command with the project purposes. It describes the direction of acting that we propose to pledge. It tells estimated time that is required for a project. It tells us about the expenses or budget that is involved in the project. It gives us the idea to get prepared for emergencies which may occur during the project. A well-defined plan tells us idea about the work that is to be done every day, week and month. It helps to avoid duplication. A plan tells everyone a brief idea to play an important role in the project. Strategy plans are of both types i.e. short term and long term. 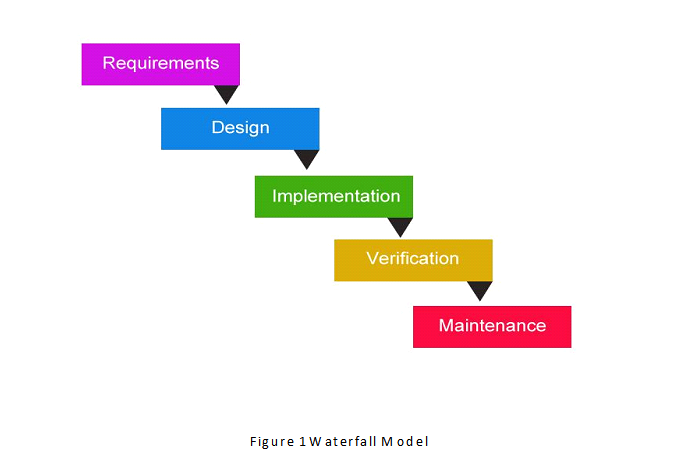 The waterfall process model is a documentation model. 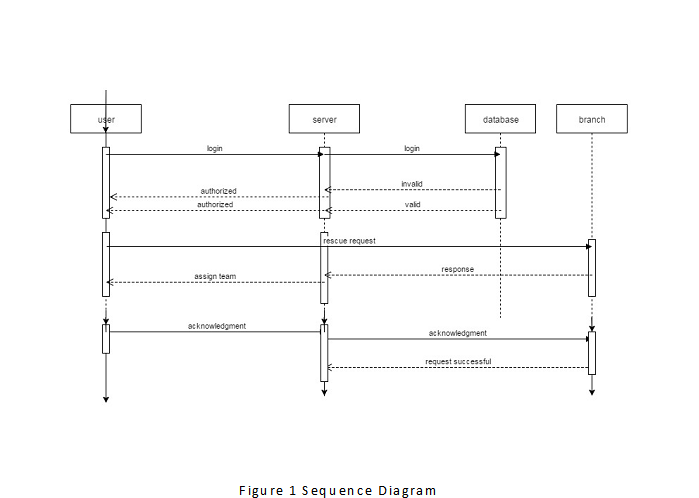 This model generates complete and comprehensive documents and responsible for the maintenance task because the feedback of user must fulfill on each phase of development. In case of mistake on any stage referred back to source and the steps will be repeated by updating according to the demand. Analysis: During this phase it will be checked that what is going on in development process and how the development should is achieved. Basic Design: When the analysis phase is successfully completed then the second phase in which we will focus is the basic design of the application. Technical Design/Detail Design: After the basic design phase, we will enhance over design by improvements by placing the modules and programs of the basic design application on the suitable places. Implementation: In this phase the source code of the programs is written. Testing: In testing phase we will check the analysis and design phases accurately or precisely by continuously passing through the tasting process and in case of some bug during the testing process then the bug should be removed. Integration: In the phase of Integration, the company will implement the application for the user to use this application. Maintenance: This phase includes the management of the app through maintenance which will ensure that our design is implementing according to the requirement. All the above phases approve the waterfall model referred a function in a systematic way which cause the development of the software. The waterfall model is a famous model for the systems development life cycle model. The waterfall model explains development method. Waterfall development has many goals at each development level where each phase is completed the model will move on the next phase and never return back. The main advantage of the waterfall model is the completely control on the management.This process is useful for the on time project delivery such as each stage has been planned in detail. Joint application development (JAD), rapid application development (RAD) and the spiral model can be used as the replacement models of the waterfall model. Project Manager Team Member A Responsible for defining and planning the project as well as for the completion of the project. Managing and migrating project risk. Ensuring that the solution is of acceptable quality. In addition to these PM must have good people management skills. Should have team building skills so that people work together and feel more comfortable. Designer Team Member B Responsible for evaluating SQL feature and SQL related products. Look after of the Database design and implementation. Responsible for implementing and maintaining database security (Create and manage user and roles, assign privileges). Perform database and application adjusting and perform observing. Perform technical trouble shooting and give consultation to development group. Maintain sound backup and recovery policies and procedures. Team Member C Planning for selecting and rejecting candidate object in a prominent design model. How to recognize objects behavior. How to develop a cooperation model. Planning for increasing reliability, including handling exceptions and recovering from bugs. Tells about categorize and treat various kinds of design problems. Methodology Team Member D Responsible for design and develops usability testing scenarios. Provide customer interface, test-tool introduction and test planning. Test budgeting or scheduling, including test effort estimations. Selection and introduction of test-tool. Connected integration of test and development methodologies. Design and develop test procedures and cases upon requirement. Developer Team Member A Responsible for getting full information about what the system is and what they make in developing environment. There are many ways to do the same thing but the developer must be master in algorithms to make the system more efficient and maintainable. Things must be solved in more suitable and straight forward manner. Developer develops the system which is more and more user friendly and easier interface for the user. Design phase concentrates on high level design like, what projects are required and how are they going to communicate, low-level design (how the individual projects will work), interface plan(what are the interface going to resemble)and data design (what data is required). 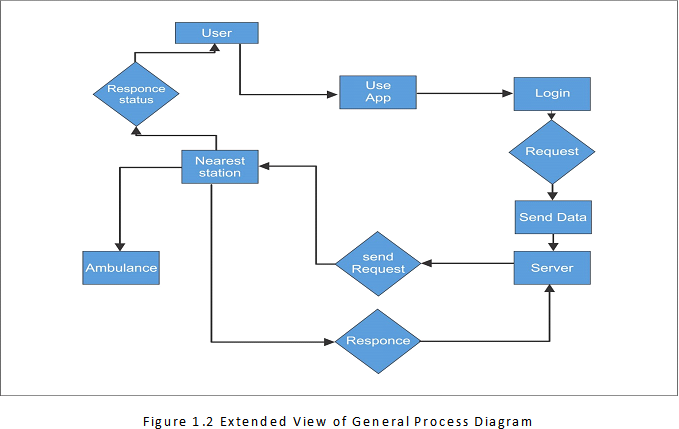 The main purpose of the designing phase is to make a design that satisfy the application requirements and in the design phase SDLC process continues from “What question of the analysis to the how question”. In this phase, the overall software structure defines the examines and design which are very critical in the complete development cycle. This phase needs focus because in case of fault occur during the phase will make complexion in the development process. The development plan describes the solution development process used for the project. This phase consists of guidelines and process that are created by the development team during the solution. The development role manages the processes of creating the development plan. In this phase the main focus is on the key aspects of the development process which are going to be utilized. This may also include standards and protocols that are required by participating organization. It may also include establishment priorities and budget restriction. This section describes the development and built environment and how it will be managed. This section also includes information of control, design, requirements, source code tools, OS or other software installed. This section provides references to all standards and guidelines to be used by the project. Add features as needed for the project. Establishing guidelines and standards before development work begins ensure that all development team members are made aware of the expectations. Testing is the way towards executing a program by removing the bugs. This section includes detection of errors in any case, not the accuracy of a program. Testing is the significant quality measure utilized during software development. After coding phase, computer programs are available for testing purpose. An essential part of a test case is a definition of the expected output or conclusions. A programmer should avoid trying to test his or own program. A programming company should not test its own program. Test cases must be composed unexpected, expected, valid and invalid conditions. The probability of the errors in a program is proportional to the number of bugs found. System testing is really a series of various tests whose main role is to completely practice the computer based system and the reason for each test is different. During testing we confirm that the product is doing exactly according to our demand. Testing is the last verification and validation action. In the testing phase we attempt to accomplish the following objectives to ensure the quality of the product, to find and eliminated the bugs, to detect functionalities of the product, to approximate the accuracy of the system. 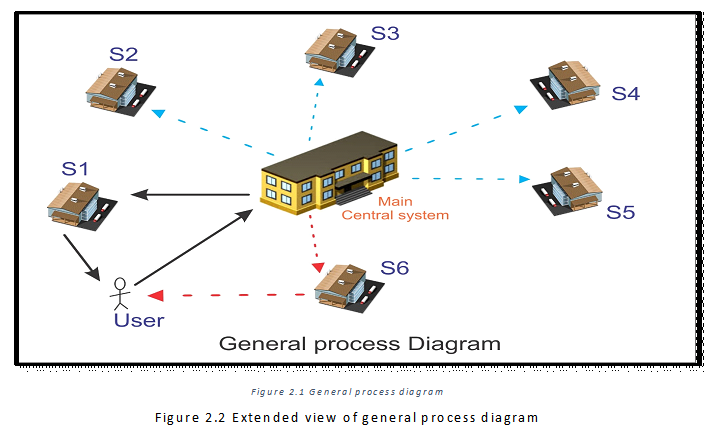 In this section module examination and integration of overall system is included. Unit testing focuses on verification efforts deeply. This is also known as “Module Testing”. Each module of the system is tested separately. In this testing each module is focused to work and the testing process is done in programming style. Each module should be work like that as the developer expected. Data can be lost across an interface. In the parallel integration of modules chances of errors enhanced. The objective is to take unit tested modules and to combine them and test it as a whole. Validation describes the process of using software in a real environment to reduce the chances of errors. The feedback in the validation process generally describes the change in the software to find errors and failures for the betterment of the software. Validation may continue for several months. During the course of validating the system, failure may occur and the software will be changed. Continuously usage may cause additional failures and requirements of some more changes. This plan describes that which factors are required fora deployment and transition to on-going operation. It involves the processes of preparing, installing,training, stabilizing and transforming. MySQL is the most famous open source database software, which is used in this application for the purpose of creating database. MySQL is used worldwide to manage high volume websites and other business websites. MySQL is a part of LAMP (Linux, Apache, MySQL, PHP / Perl / Python). MySQL was founded and developed in Sweden by two Swedes and a Finn: David Axmark, Allan Larsson and Michael “Monty” Widenius, who worked together since the 1980’s. Android Studio is IDE for android application development. It is based on JetBrains, IntelliJ IDEA software. It is available for Windows, MacOS and Linux.Android studio is available for free under the Apache License 2.0. Android studio is a community for everyone, individuals and organizations who want to cooperate on commercially open source software. It is the projects are focused on developing an open development platform. XAMPP is freely available and open source platform developed by Apache friends. 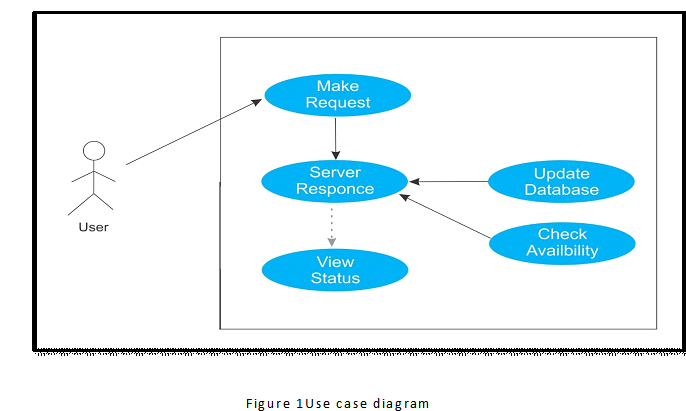 It consists of Apache HTTP server and MariaDB database. XAMPP means Cross platform (X), Apache (A), MariaDB (M), PHP (P) and Perl (P). It provides easy interface for the developers to develop their applications. It is a cross platform which means it can be used on Windows, MAC OS and Linux. It allows developers to test work on their computer without internet. It also supports for creating and manipulating the databases. can u provide source code? u hv the source code? ?